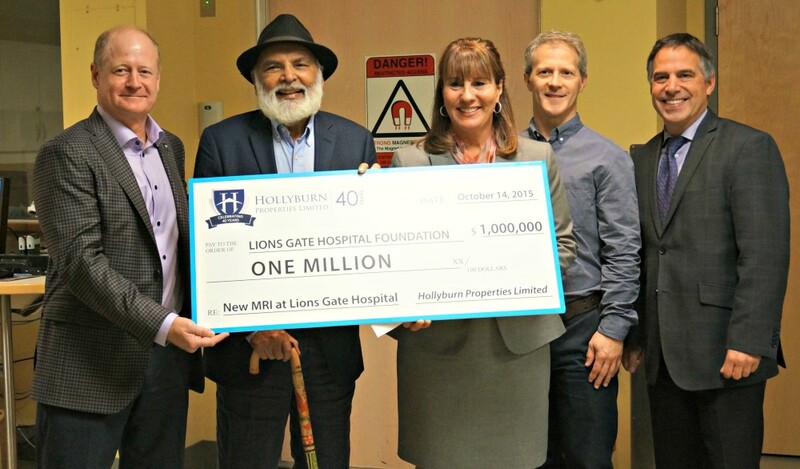 This week, Hollyburn Properties presented the Lions Gate Hospital Foundation with a donation of $1 million for a state-of-the-art MRI machine. Hollyburn Properties is a family company with deep roots on the North Shore. 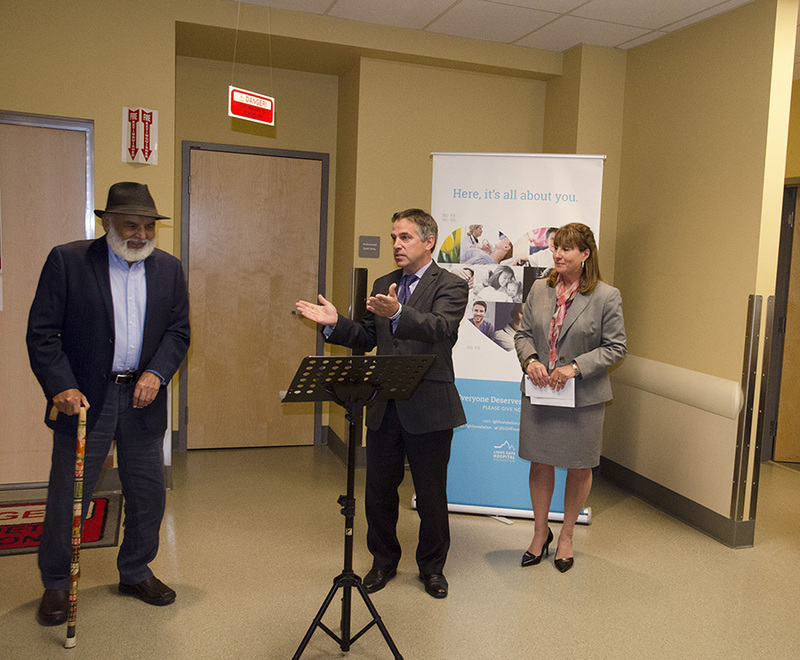 Founded in West Vancouver in 1975, Hollyburn has provided premier rental housing to thousands of individuals and families in the community, and is currently developing Bridgewater, the first new rental high-rise in the City of North Vancouver in over 35 years. 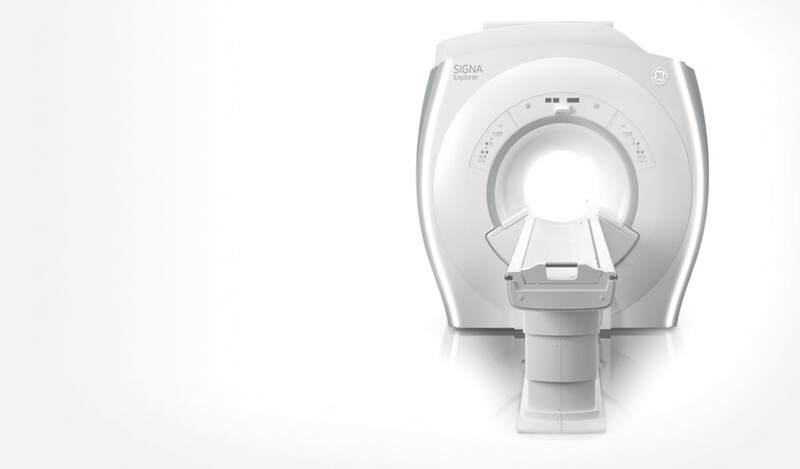 Most advanced imager of its kind in B.C. 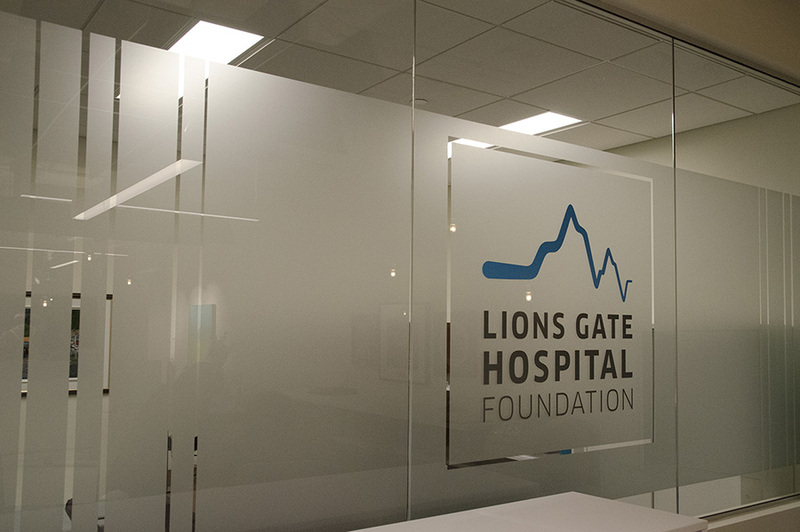 We are extremely proud to have the opportunity to give back to the North Shore community that has supported us for the past 40 years. 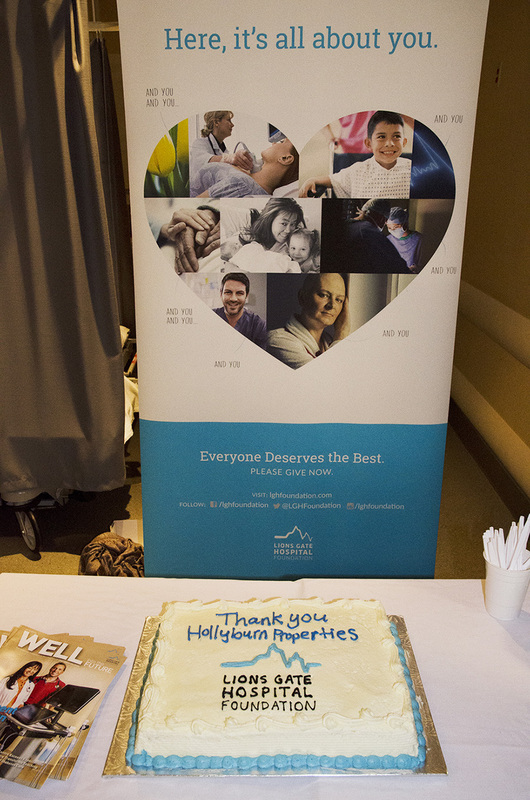 Read about Hollyburn’s long-standing commitment to community here.